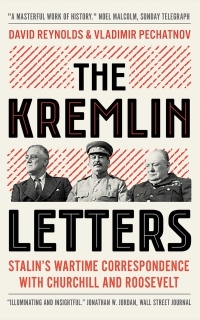 This fascinating collection of letters, notes, and miscellanea from the archives of the Tchaikovsky State House-Museum sheds new light on the world of Pyotr Ilyich Tchaikovsky. 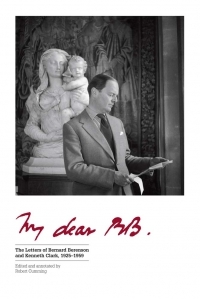 Most of these documents have never before been available in English, and they reveal the composer’s daily concerns, private thoughts, and playful sense of humor. 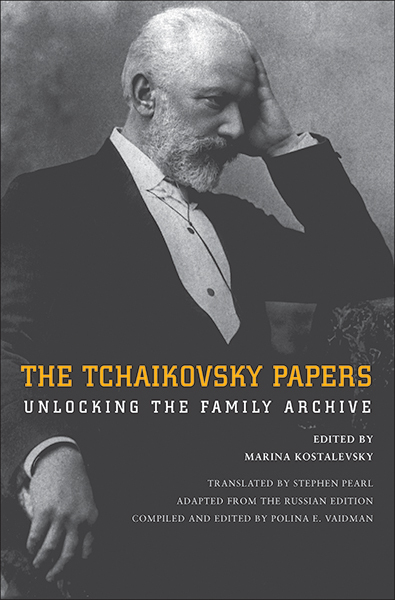 Often intimate and sometimes bawdy, these texts also offer a new perspective on Tchaikovsky’s upbringing, his relations with family members, his patriotism, and his homosexuality, collectively contributing to a greater understanding of a major artist who had a profound impact on Russian culture and society. This is an essential compendium for cultural and social historians as well as musicologists and music lovers. 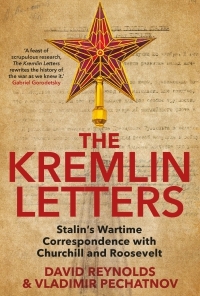 Marina Kostalevsky is an associate professor of Russian at Bard College. She is the author of many publications on Russian literature and music. Stephen Pearl is former chief of English interpretation at the United Nations. His translations have won the 2008 AATSEEL Prize (for Ivan Goncharov’s Oblomov) and been short-listed for the 2016 Oxford-Weidenfeld Translation Prize (for Goncharov’s The Same Old Story).